Around the corner on Thomas Street there are a few places that I’ve fallen in love with. There is a fantastic Mediterranean grocer offering a mind-boggling selection of Indian spices, flatbreads and Asian condiments; it’s difficult for me to walk by without going in and even harder to walk out without buying something. And it’s so cheap! 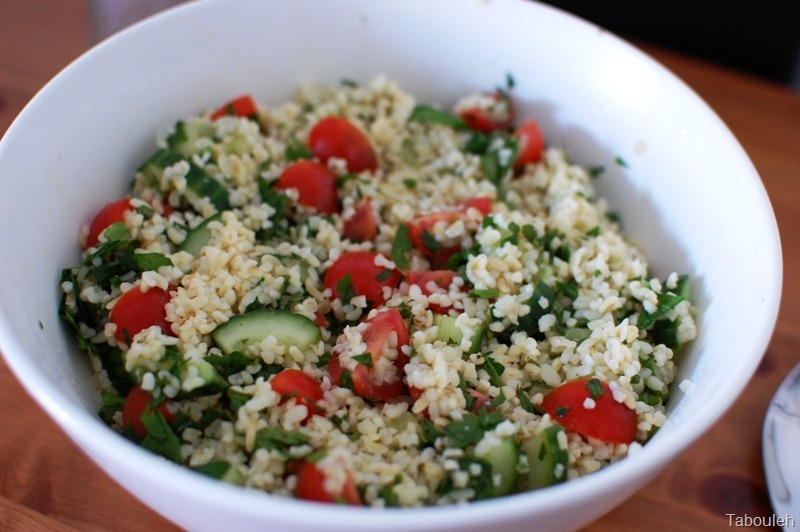 A huge bag of bulgur wheat is a mere 1.75 Euro and a hefty bunch of fresh mint only 70 cents. The place is easy to find as it neighbors Vicar Street, the popular music venue. MM recently took me to dinner at Just Off Francis, an adorable little bistro also on Thomas Street. 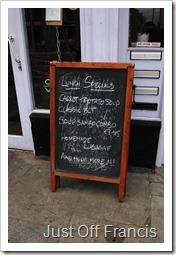 The menu is small, changes daily and is all about quality comfort food like burgers and pasta. For a starter, we shared perhaps the best chicken wings I’ve ever had. Instead of being fried, the wings were baked and then tossed in a light sauce of chili, lemon and fresh parsley. The succulent, moist meat fell off the bone and the sauce was nice and tangy without overpowering the chicken. We each had a burger for our mains: MM had one with a jalapeno/tomato salsa and I went for a basic with cheese. Instead of fries, they were served with oven-roasted baby potatoes that had been split in half and cooked until crispy around the edges. Frank, the owner, came over and chatted with us for a good while – a real personal touch that I really appreciated. 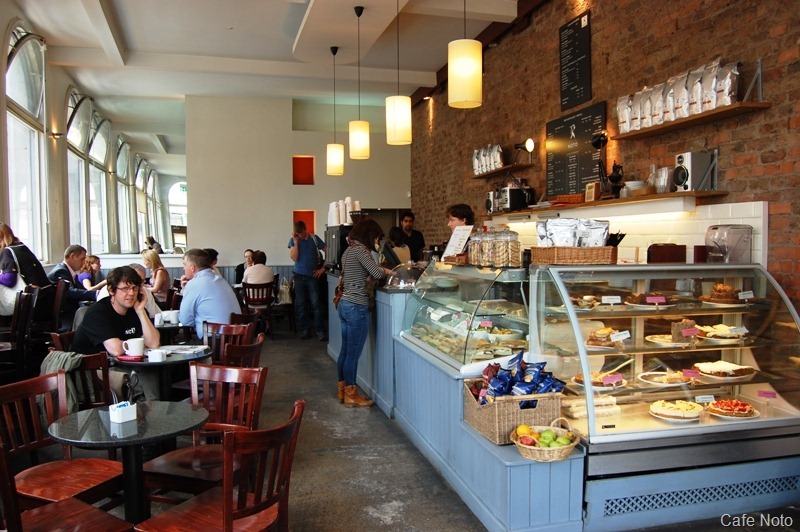 Next door is Cafe Noto, a coffee cafe boasting high ceilings over an exposed brick wall – very New York urban chic. MM and I recently went for the first time and shared a delicious chicken Panini and a lovely oat and honey biscuit for lunch with excellent coffee. The atmosphere is inviting with loads of tables and comfortable chairs. It’s the kind of place where you can curl up with the newspaper or laptop and no one bothers you. There’s plenty of good, healthy food choices and lots of sweet treats to go with your tea or coffee. I think the lesson here is that with a little digging, you can unearth some real diamonds even in the roughest of neighborhoods. Funnily enough we’re looking to move and though I never thought I’d say this I’m actually going to miss The Coombe and all its quirky little nooks and crannies when we go. 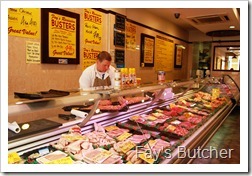 But with places like the Fay’s Butcher and Just Off Francis, we’ll make it a point to visit often. The first time I stopped into the Mediterranean shop on Thomas Street I came out with all the ingredients for a fantastic Med feast. Though it seems like a lot of work, every element of this feast is quick and easy and can be done in advance. 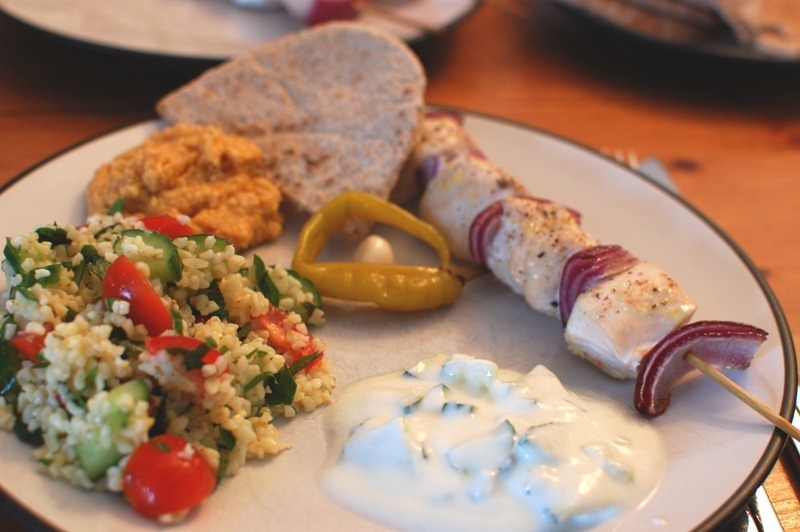 Serve with some whole wheat pitta or flat bread for an incredibly satisfying dinner. 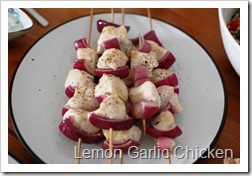 Skewer your chicken breast cubes and onion pieces – I usually do every other piece onion/chicken. Set aside. In a large baking dish pour in the lemon juice and add the garlic and olive oil with a few pinches of sea salt and pepper and mix. 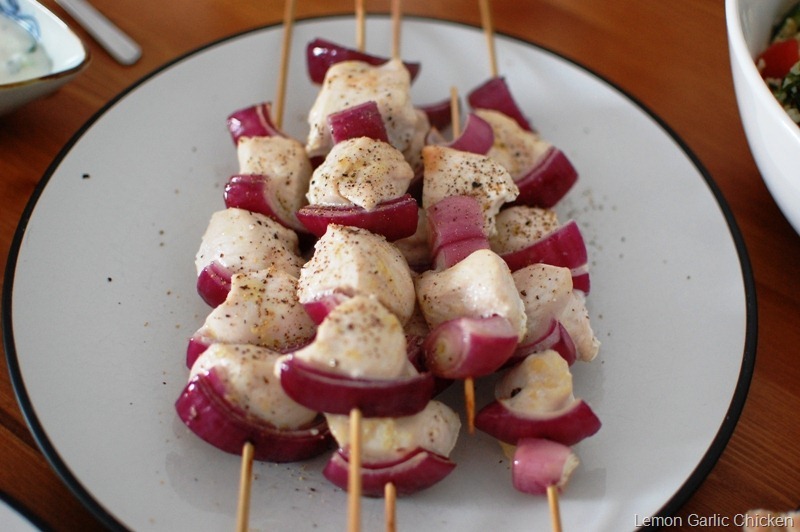 Place the skewers into the marinade and roll around to coat. Put in the refrigerator for an hour or up to 5 hours. When ready to cook: Preheat your oven to 170 degrees. Cover the baking dish with tin foil and place into the oven to bake for 15 minutes. Remove the tin foil and place back into the oven for 5 more minutes. Season with salt and pepper and serve. In a food processor, whiz together all the ingredients. You can add tahini if you have it but when I made this I didn’t, and it actually turned out fine. Add salt to taste and serve. 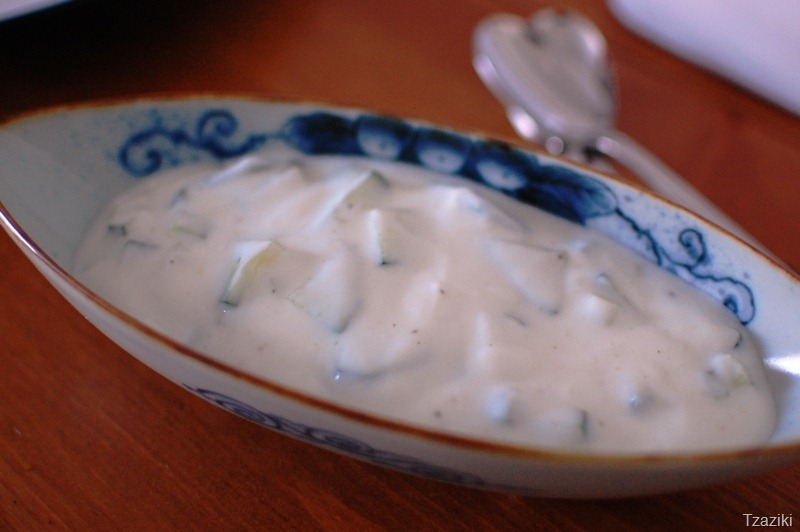 In a bowl mix together the yogurt, cucumber and lemon juice. Add salt to taste. 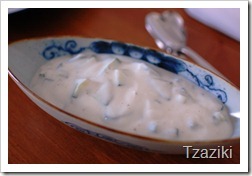 Place in the fridge for at least two hours – you want the cucumber flavour to infuse the yogurt. Serve! 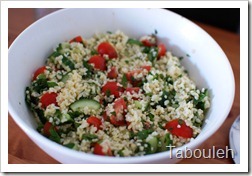 Put the bulgur wheat into a large bowl. Pour the boiling water over the bulgur and add 2 tablespoons of olive oil and a few pinches of sea salt and stir. Cover with cling film or a lid and let sit for an hour. 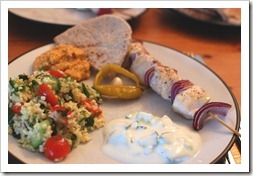 After an hour the bulgur wheat would have absorbed all the liquid – fluff with a fork. Now add in the remaining 1 tablespoon of olive oil, tomatoes, cucumber, lemon juice, mint leaves and parsley and mix together. Season with sea salt and pepper. Serve at room temperature or cold. The Coombe’s got character for sure. Have you been in Fallon’s pub? 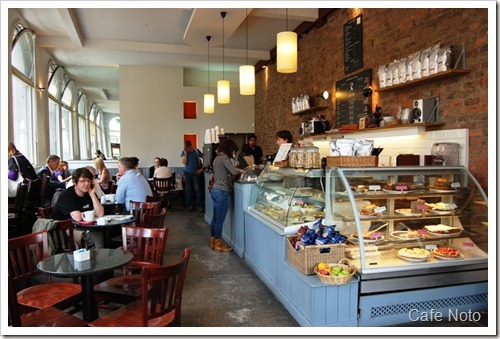 (near St. Patrick’s Cathedral, not far from the bottom end of Francis St.) – another local spot that’s worth a visit. I used to work in St Catherine’s church on Thomas st (Pipeworks festival office was there!) and loved walking around there every morning! There used to be a great Italian place where Just Off Francis is now, although it Is an excellent replacement! I lived in an area called Dolphin’s Barn in the mid 70’s. It was slummy but we didn’t have the drug addicts then and there didn’t seem to be a lot of crime, though there were skinheads. I was never afraid to be out at night. I’d hear horse wagons coming down the street early in the morning delivering milk and turf. Dublin has changed immensely since I lived there. 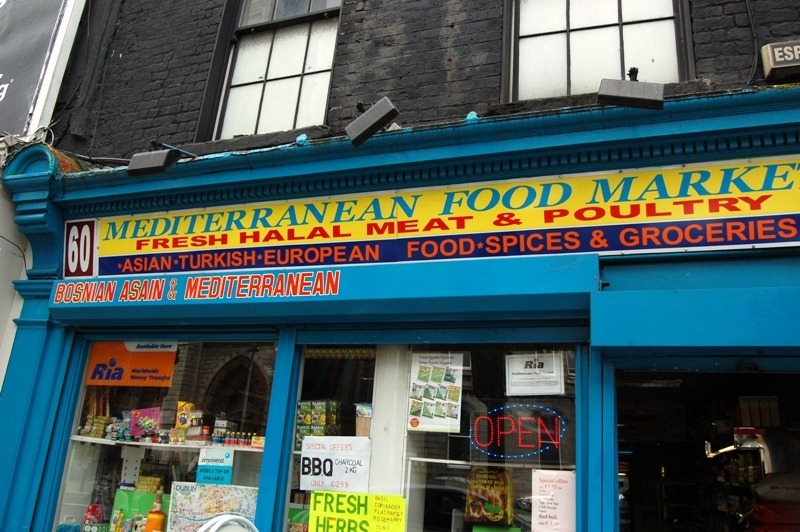 There were no immigrants, no Poles, no such thing as a Mediterranean grocery! I remember buying groceries on the street, might have been Meath. I loved Bewelys, which is all we had for great coffee spots then and my friends all met there. 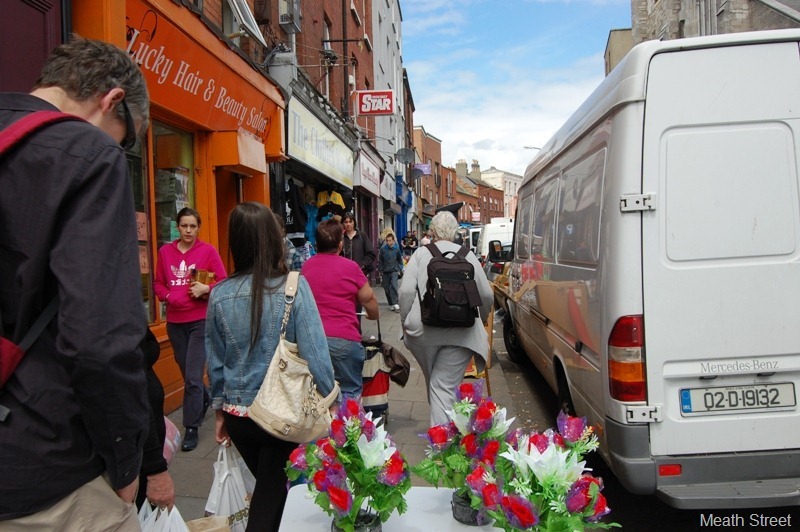 Stephen’s Green market was called the Dandelion and was just an open space where vendors could set up tables. I sold jewelry on the weekends and worked in the Pembroke Pub in the evenings. Had a small place on Herbert Row for a while also. Would be interesting to see Dublin now but don’t know if I would like it as much. It was dirty and funky and everyone was poor but it was still great. DailySpud: Haven’t tried it but as soon as I read your comment to MM he said, “oh yeah, it’s a good place!” so I think a trip there is in the cards! Zuleme: Your ’70s Dublin sounds wonderful, definitely a simpler time. 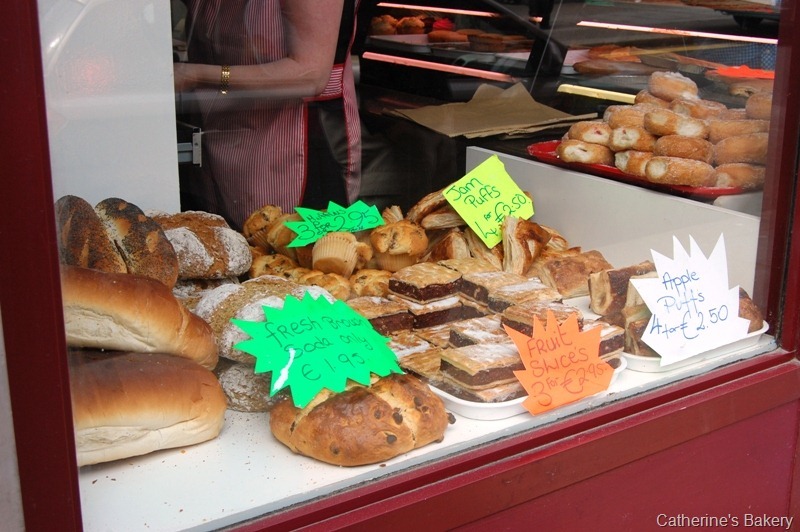 I like having all the ethnic food shops and the like but the druggies – not so much! I wonder how I’ll look back on this time 20 years from now, and moreover where The Coombe, Dublin and Ireland will be at that time. I probably passed you every Saturday at the Dandelion Market, Zuleme. I remember buying maxi dresses there, and black tie-dye t-shirts, while my friend sold toffee apples that she’d made the night before at her mum’s kitchen table. Afterwards we’d go to Bewleys in Grafton St or Georges St. Or sit in the Green. Or take the bus out to Howth Head for a walk. In the evenings, after doing shows in Irish in The Damer, and in English at the old Project Theatre in Keing St, we’d drink in smokey pubs where the shopping mall opposite the Gaiety is now, and have late-night burgers in Captain America’s, or in a cavernous upstairs nightclub in Duke St (or maybe Anne St, called The Flame. Our mate was the bouncer so we used to get staff prices…. …. then I went to London, like practically everyone else, became an actress and a writer, and didn’t come back to Ireland much till I came here to Corca Dhuibhne, at the end of the Dingle peninsula. Still got one foot in a half-trendy, half-grubby part of a capital city, though. But it’s Bermondsey in London, not Dublin. Since the coming of the Celtic Tiger Dublin’s got too shiny and on-message for me. Bring back horse-drawn coal carts and second-hand bookshops on the quays! I remember Captain America’s, though my gang didn’t often go there. For a while I lived at Glencree with Mike O’C, Mike Judd, Miert (don’t remember his last name) his girlfriend Gill and a fellow named Patrick. We shopped once a week at the wholesale market and I often made dinner for 14 out of spuds, carrots, cheese and whatever else we picked up. At the Dandelion, my friend Liam sold Indian cotton clothes he smuggled in from the UK. It was often freezing! 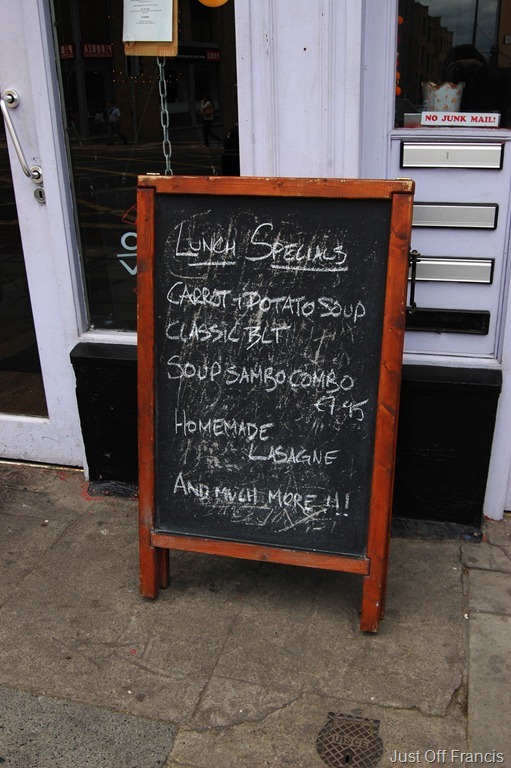 I remember a health food cafe, upstairs, wooden tables. And a nifty little place, also upstairs and kind of hidden that served the greasy food typical in Dublin then. I used to call it the best and worst year of my life! Lots of memories. Many stories and some real characters! 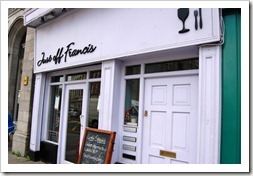 I love Just Off Francis, and will often trek up from Parnell Street for their grub. Glad to see they’re being recognised! Apparently Manning’s Bakery on Thomas Street is legendary too. It’s interesting that this post – wisely – makes no mention of the main reason people come to this area – Guinness Storehouse. The size and notoriety of the brewery (witness QE2’s visit) leads visitors to overlook the other aspects of the nabe. Also the chicken wings and the welcome we got at Just Off Francis were superb. Who would have thought the area had so much to recommend it? I’ll have to check some of these places out the next time I’m in Dublin! 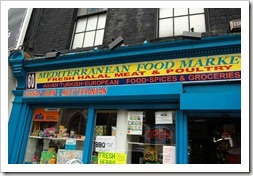 Love that Mediterranean shop and always try to call by when I’m in Dublin. Little Missy often ends up perched high in her pushchair with lots of bulgar and spices stuffed into the basket underneath! 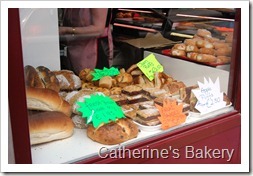 I see chester slices in the window of Catherine’s Bakery. These are devine, probably 2nd only to 15s as my favourite bun. I used to buy the most amazing mince pies at Christmas from the Gallic Kitchen on Francis Street – are they still there I wonder? TheGlutton – yes, it is! Now known as Lovin’ Catering, though. Silly name, but it smells amazing at nine in the morning! 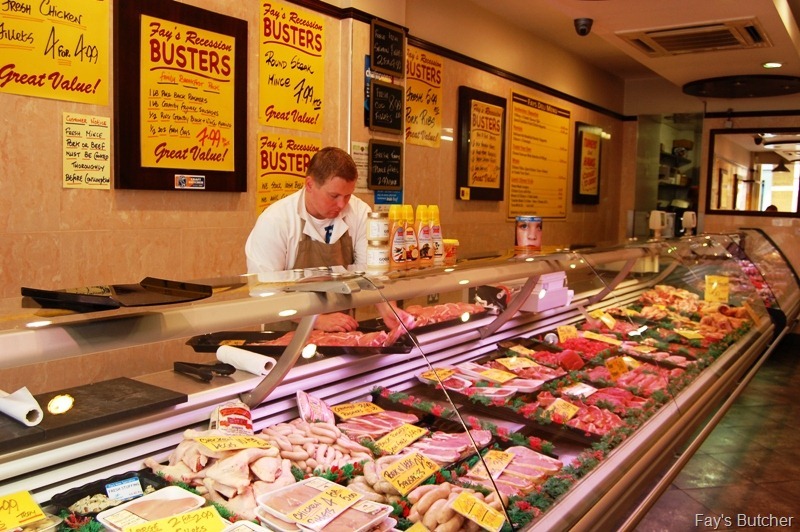 Meath Street is great, the butchers are excellent and you’ll find stuff there that most places won’t stock: I get pig’s blood from Tony Martin’s and pork fat from Faye’s for my homemade black pudding; try getting that in Fallon and Byrne! I’ve lived in Dolphin’s Barn/Maryland all my life, don’t think it’s bad enough to warrant not going out at night tbh; maybe in the 80s at the height of the heroin epidemic but not nowadays. 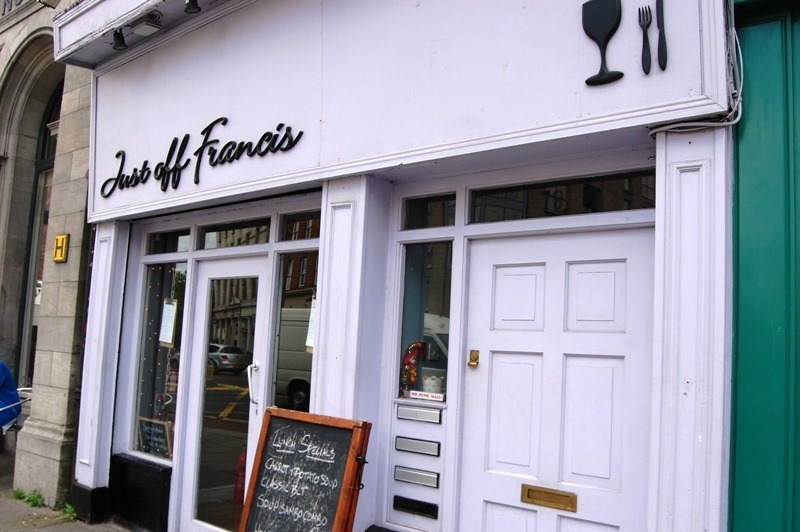 I don’t know if you’ve noticed but Just Off Francis closed down a couple of weeks ago. It’s a pity, but it just wasn’t busy enough. 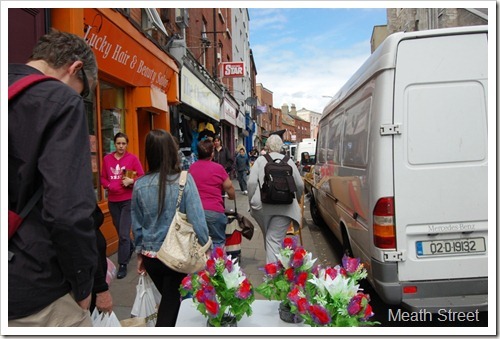 I’ve been living in this area for 10 years now and it really has its benefits – the veg shop of meath street while small is great value and the guys who run it are great for a chat.